Home/Vaping Blog/Giving Up Smoking/How Efficient Are Vaporizers for Smokers? Personal vaporizers are taking the world by storm! 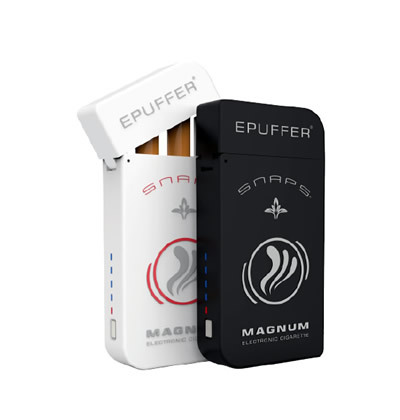 Also known as vape pens, mods, electronic cigarettes, ecigars, e-pipes or simply e-cigs. These devices heat flavored liquid that may or may not contain nicotine. Users inhale the vapor that is created, and are thus given the nickname "vapers.” Many smokers find personal vaporizers to be a great alternative to tobacco cigarettes, since vaporizers can deliver nicotine much more cleanly than conventional cigarettes. Because vaporizers don’t need combustion to operate, they are smokeless. The burning of conventional cigarettes produces tar, a known carcinogen. Smoke damages the lungs of the smoker – and the dangers of second-hand smoke for those who live or work with smokers is well-documented. Tobacco stains fingers and teeth, and smoke stays on the breath and clothing of smokers. Smokers’ cars and homes often smell like stale smoke, which permeates upholstery, curtains and carpets. The yellow residue of tobacco sticks to walls and ceilings. Unattended, cigarettes are one of the most common causes of fatal home fires. Personal vaporizers, on the other hand, leave no smoke, no tar, no burning cigarette butts and virtualy no odor. Personal vaporizers are also significantly more cost-effective than tobacco; the e-liquid they use is available in an amazing array of flavors, and with the explosion in popularity of e-cigarettes, devices, accessories and supplies are very easy to purchase. The question of how efficient a personal vaporizer is depends largely on which device you are using. There’s a really wide range of vaping devices, and each has strengths and weaknesses. Generally speaking, the larger, more complex devices deliver nicotine vapor more efficiently, but, if you are a beginning vaper, you’ll probably want to start small. Not technically classed as a personal vaporizer, mini electronic cigarettes look and feel like conventional tobacco cigarettes. They’re discreet, lightweight, and available in both disposable and rechargeable versions that use prefilled cartridges. Because they have small batteries and small capacity, minis don’t last as long as larger models. However, many smokers prefer them, and the transition between tobacco and mini e-cigs is almost seamless. 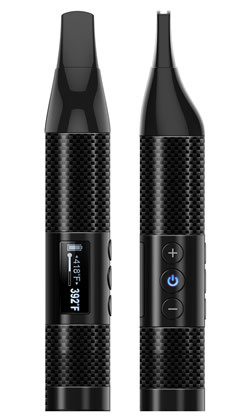 Basic Personal Vaporizers, Vape Pens, e-Gos. About the size of a conventional cigar, the mid-size device usually has a refillable tank for e-liquid, which vapers buy by the bottle. This makes a vape pen quite a lot cheaper to use than minis. The larger size means that a vape pen has more e-liquid capacity and longer battery life. Mid-size devices may also offer customizable features such as different tank and coil styles, brightly colored casings, manual switches, or variable voltage/wattage. 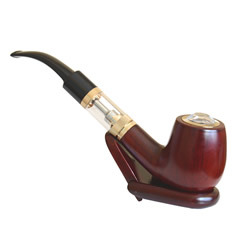 The Electronic Pipes or Vape Pipes come in various colors and designs, with most of them being made of wood (other materials such as plastic, glass and metal are used, but wood will still always be the classic). Many who smoke cigars end up suffering from some form of short or long term disease, some of which can actually be fatal. 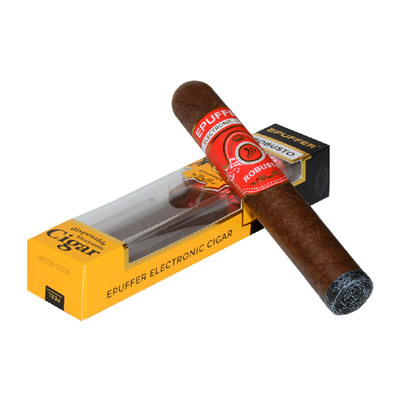 Fortunately, you can still enjoy the essence of tobacco through the innovation of the E-Cigars. Mods, Hybrid Sub-OHMs, RDAs or Advanced Personal Vaporizers (APVs). Box MODs and Hybrid Vape Mods provide vapers with powerful vapor, powerful taste and the best quality vape for the money. Called "mods” because the first versions were constructed by modifying flashlights and other household items, this vaporizer is the big man on campus. Fully customizable, mods are available with your choice of heating element styles and strengths, as well as a choice between glass, polycarbonate or metal tanks with a variety of tank capacities. 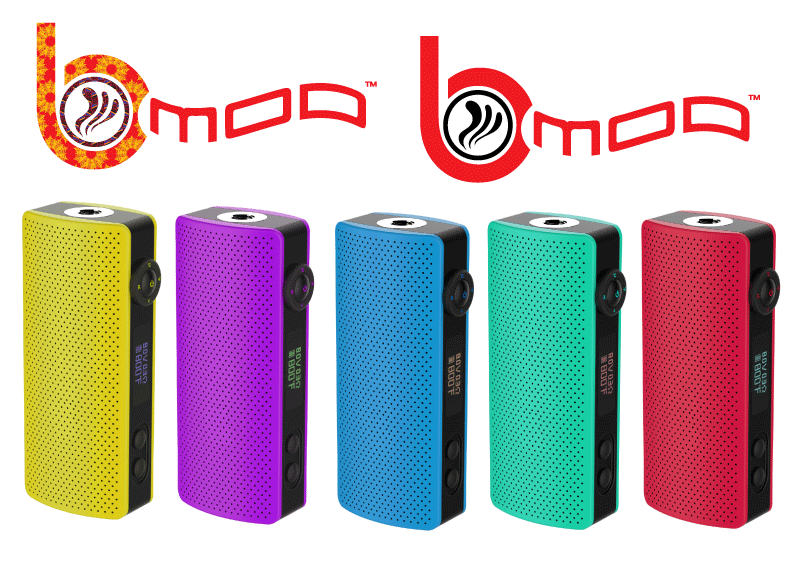 Today’s mods come equipped with premium features like digital display, liquid volume control, variable or Intelligent voltage control and high-capacity lithium batteries. Discover how efficient personal vaporizers are today and find the vape device that suits your lifestyle!